How big is too big? How much is too much? Is there a limit to what I can ask of God? Evidently, not. It’s as if God dares me, “Go ahead, push my limits. There are none! Do you want a restored relationship? I can do that. A new contract? Sure. How about a brilliant idea? Fire away! A wider territory? A whole city? If you dare, ask me for a nation. There are 192. Take a shot. Know this: I will bless you with as much as your faith can envision and your wisdom can steward. 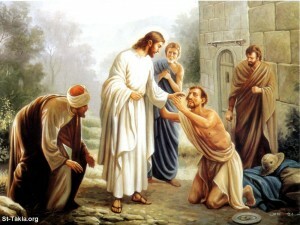 Just ask.” A leper once came to Jesus begging for healing (Mark 1). “If you are willing you can make me clean,” he said. 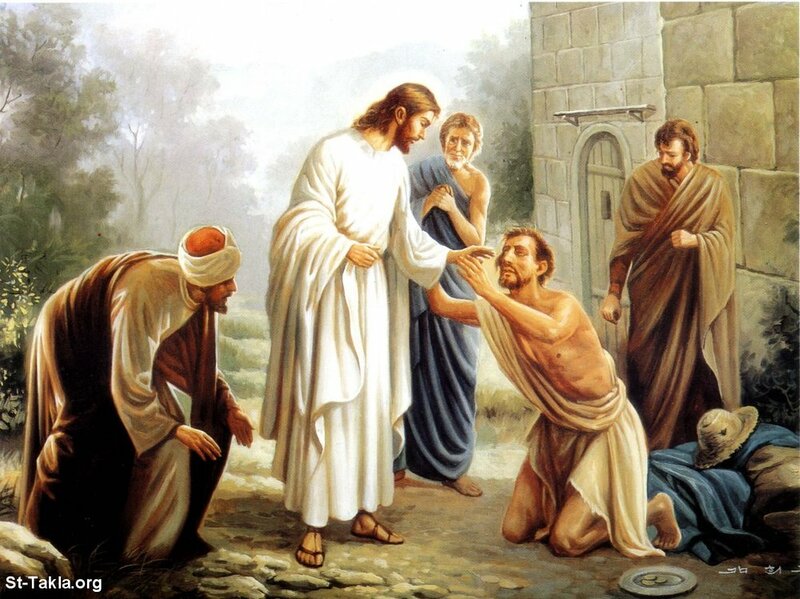 The man believed in Jesus’ ability; he wasn’t confident in his willingness, his character. This is my handicap. I know God can do big things through and for me. I just don’t know if he will, or if he wills. My picture of God’s generosity is framed by my own, and it’s confined. But this dare to pray big is just that simple. I only need to ask to comply. There is nothing here about mustering the right posture, saying the choice words, finding the perfect mindset. I simply find my heart’s desire and double it! That’s it! Doubling what I ask is a great discipline and, counter intuitively, it is the antithesis of my selfish desire. I’m going “so big” I can’t possibly think I deserve it, or muster it up myself, or “own” the outcome. Asking “BIG” is an act of servant leadership, and humility. Prayer in action: So, consider the vision in your heart, perhaps what you have already asked God for yesterday. Take that request and go global! Super-size your ask to God-size. He loves extravagance. Honor him with a colossal request! If you dare to ask God, beleive God, work with God and wait on God, if it is His will for your life, He will deliver at just the right time! So, what’s your dream, what are you believing God for or asking God for? Want to super-size it? Say the prayer below and fill in the blank with what you’re asking God to super-size! Dear God, thank you for this opportunity to present my prayers and supplications to you in such a large and dynamic way! I come into your presence humbly asking for ____________________. I know I may have presented my requests to you before, but this time, I am asking for __________________ in a larger way. Supersize my request dear God, surprise me with what you’re able to do and how you’re able to do it for my good and for your Glory! Most Holy God, Righteous God and Faithful God, there is no one like you, nor will there ever be. Help me have the patience to wait on you as you work and give me enough light on my path to help me along the way. I am amazed by your Grace, your mercy and your provisions in my life, help me increase my faith in you and your abilities to grant me this super sized prayer request if it is part of your plan and purposes for my life, in Jesus Precious name,I ask and pray. Amen! Join God as He works!